See how B2B sales development teams are organized in over 350 leading companies. The latest research reveals how companies are structuring their sales development teams. The report highlights how sales reps are managed, how quotas are set and how compensation is calculated. It also reveals what factors increase performance. Is your sales team giving up too soon? 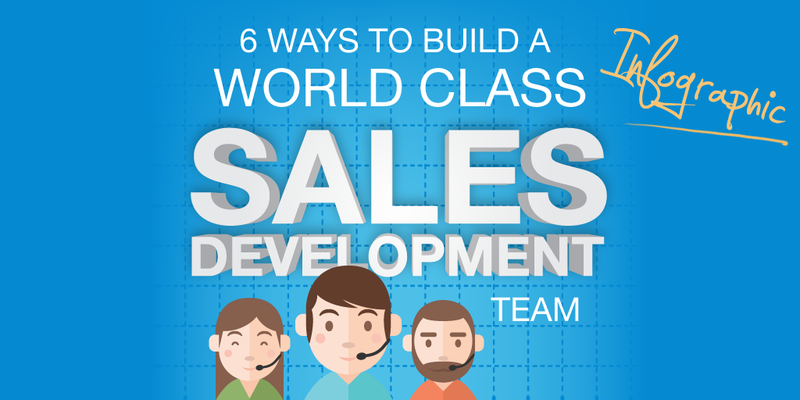 The average sales development rep makes 8 attempts per contact. But the latest research shows that reps who make 12 attempts perform 16% better! Our Infographic below summarises up the great research from The Bridge Group who surveyed 355 leading B2B companies with sales development groups. Read the full report here.